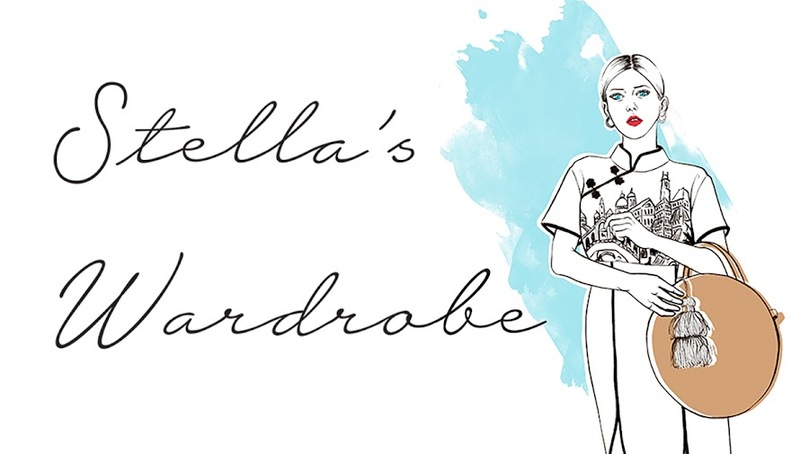 Stella's Wardrobe: PALADAR - LATIN FOOD THAT STUNS. PALADAR - LATIN FOOD THAT STUNS. A quick review today of a new London favourite south of the river. Yes, you heard right this lazy east Londoner actually made the effort and went all the way to Elephant & Castle on Friday night to try this new gem of a place which focuses on bringing Latin flavours to London. I have to say I had my initial doubts when my friend Henri proposed going to Paladar, after all Elephant & Castle isn’t exactly known as a culinary hot spot, but I shouldn’t have worried. It may be in a bit of an odd Location, not much surrounding it apart from a Subway and a pub (though still only a 5 minute walk from the tube station), but the food served here would comfortably hold its own against some of London’s most hyped and talked about dining joints. Even better, it isn’t the result of some hedge fund investment or part of yet another chain, too slick for its own good, no, it’s run by a group of super passionate lovely guys with years of experience in hospitality who wanted to bring the vibrant flavours of South America and Cuba to London. Of course there were a few places doing something similar in London beforehand, most prominently (the in my eyes very overpriced) Peruvian restaurants Andina and Ceviche, but there was nowhere that was attempting to bring together the best food, drink and culture of Latin America as a whole, rather than just one country, which in Paladar’s case also means only serving wine from that region. But let’s get down to business. Paladar’s interior is inviting but as I eluded to above not over-designed or even borderline “hipster”. The place quickly filled up with local families on the Friday night we went, not yet overrun by millenial foodies like me (for now) because of its slightly off kilter location, which gave the whole place a completely unpretentious and fun vibe. The menu is divided into nibbles, fish, meat and vegetable dishes and it is recommended to share plates, although there are also enough options for bigger main courses for those that don’t buy into the small plate dining thing (I do and was annoyed at my fellow diners that didn’t but more on that later..). Anyhow while waiting for some friends to arrive me and my fellow diner ordered some intriguing sounding deep-fried hominy corn, dusted with a house spice blend and lime to nibble on while sampling our first glass of excellent Latin white wine. God knows what country the wine was from- all I know is that it was pretty damn good and very well priced, we very quickly handing over all ordering to Paladar’s fantastic bar manager who chose our beverages for the rest of the evening to compliment what we were eating (special shout out to Cedric who showcased how proper hospitality should be done but rarely is anymore with his top service). The corn was not crunchy as I expected but slightly berlotti bean like and the seasoning it was coated in made it one of the most moorish things I have had in a while. We also tried the plantain chips with guacamole which were fantastically fresh and full of zingy flavours while deciding on mains and are another must order. I would have loved to have tried my way through their extensive veggie and fish sections (veggies will be delighted that this is in fact the biggest section of their menu), however Henri being a regular at Paladar couldn’t stop singing the praises of their roast chicken in chilli chocolate sauce so that in the end everyone apart from me chose this as their main rather than sharing small plates. And to be fair they couldn’t stop talking about how fantastic it was (maybe why Henri orders it every time, and he goes often). In any case I preceded to order a bigger veg sharing dish (sweet corn, quinoa, chipotle and homemade crumbles cheese) which was an utter flavour delight with two smaller side dishes, equally delicious cassava chips with chipotle mayo and fried Columbian baby potatoes with huacatay butter. I loved every dish and I also loved that they presented me with completely new flavours and textures, however I still couldn’t help myself already planning what other dishes I was going to order next time when taking along a little more experimental dining companion (sea bass ceviche with passion fruit or cassava fritters anyone!?). Paladar is fresh, it’s fun, it’s unique and it doesn’t have to be in central or east London to serve top notch food and wine. I will be making the journey back down there asap and I have a feeling it is only going to get harder to score a reservation there as word of it's excellence inevitably spreads. Paladar is a real dining gem in the making so go before the rest of London realises.